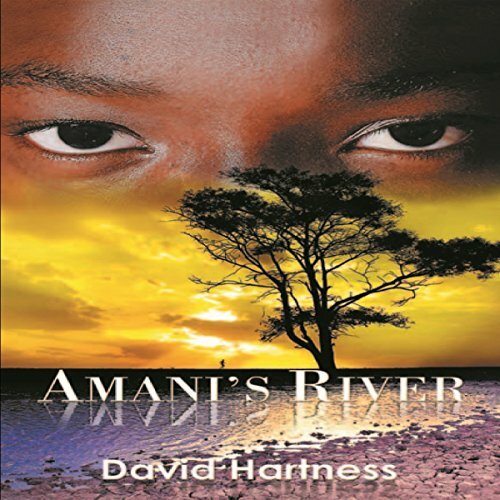 Showing results by author "David Hartness"
Ten-year-old Aderito has been brought from the United States to the banks of a beautiful river in Homoine, Mozambique. There he befriends a young girl named Victoria, and for a brief time their childhood is promising. Soon, the violence that is raging across the country makes its way to Aderito's doorstep, and both children are abducted by rebels and forced to learn the ways of trained killers in a war they barely understand.